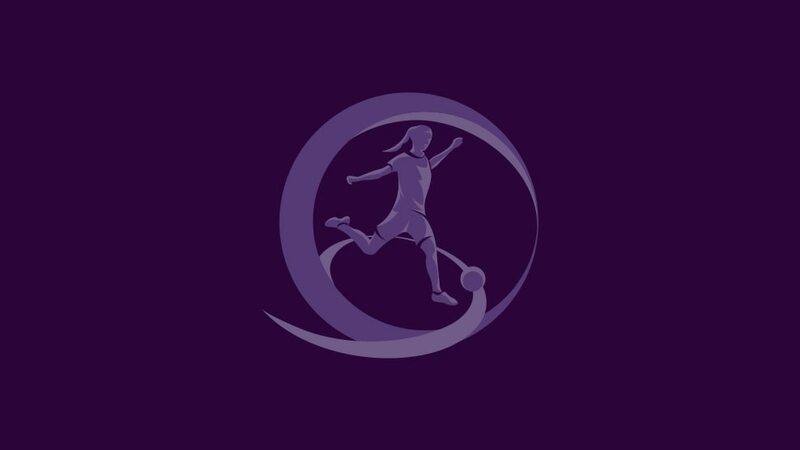 The road to the second UEFA European Women's Under-17 Championship starts on Sunday with the opening first qualifying round mini-tournament in F.Y.R. Macedonia. Four places are at stake in May's finals, like last season's hosted by UEFA at the Colovray Stadium in its Swiss home town of Nyon, with the 40 entrants aiming to make it through to the second qualifying round in the spring. Only the winners of the ten first qualifying round groups are assured of progress to the draw on 19 November, along with the six runners-up with the best record against the teams first and third in their sections. Opening the round are F.Y.R. Macedonia, Poland, the Czech Republic and Latvia in Group 4, running from Saturday until Thursday, and holders Germany also start their campaign next week, taking part in Group 6 against hosts Bulgaria, Finland and Serbia from Tuesday. England, fourth last season, visit Estonia and also meet Norway and Greece in Group 10 commencing a week today, while the other two nations who reached the inaugural finals, runners-up France and bronze-medallists Denmark, are in action next month. The round will be completed on 28 October when Group 3, involving hosts Moldova, Hungary, Ukraine and Lithuania, concludes.